Registration starts at 8:00 am. We ask that you arrive early. Check-in is in the Lumby Community Hall 2250 Shields Ave. Lumby. 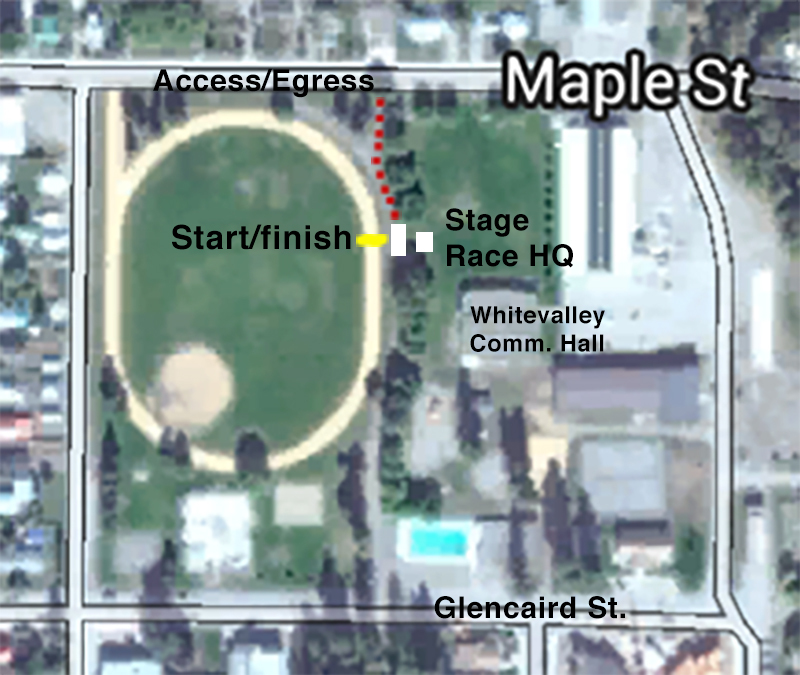 The race starts behind the Community Hall on the Oval. The best place to park is beside the Curling Rink and Arena off of Shields Ave. If you have registered online, check-in is simple and quick. You’ll receive your race number at check-in. If you have a pledge form and pledges to give us, there will be a line just for you. Remember that it’s still best to register online, and then use the pledge form just to collect pledges. Top pledge collectors will win awesome prizes! Race Day registration. The registration desk closes at 8:45. We hope you don’t leave it until the last minute, but if you do, we’re still happy to have you! 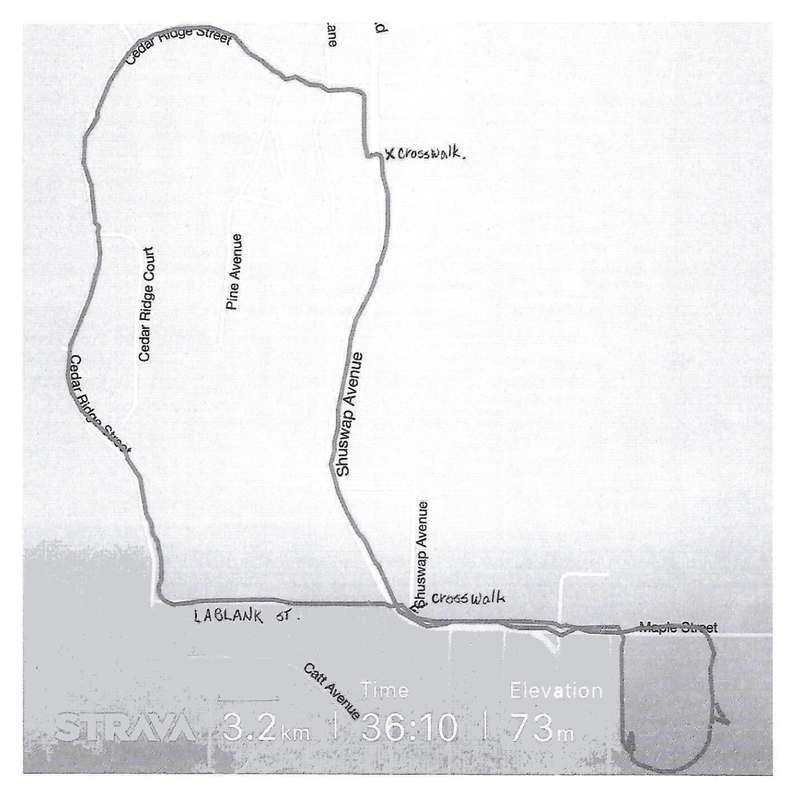 Click on any route to enlarge! 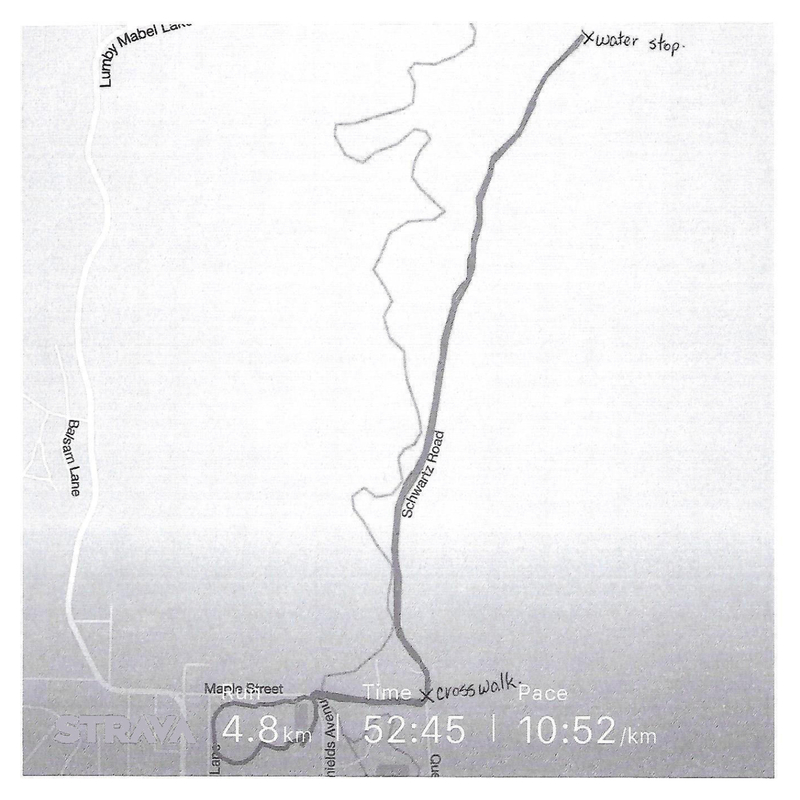 Race routes are subject to change at the discretion of the race committee. We invite you to return to the Community Hall where we will have a complimentary breakfast for all participants and a ton of great door prizes and awards to hand out. At the 2018 Prescription for Health 1 in 4 people left with a door prize! The only catch is that you need to be there in order to claim your prize. There are also prizes for top pledge collectors.